We talk about a great offer for Morning Blend viewers. Blazin Cigars is a radio show dedicated to the Cigar lifestyle. 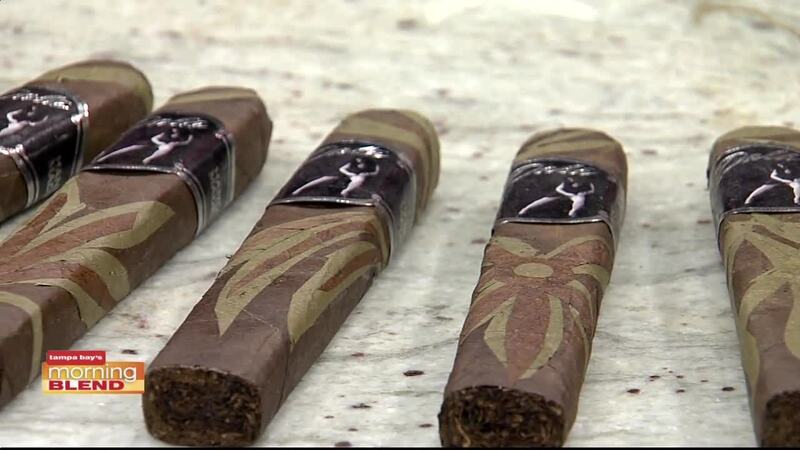 The show features Cigar industry news, current trends, Interviews with cigar manufacturers, Cigar tips, visits to local area Cigar shops, as well as surprise guests. We cover various other topics including sports and human-interest stories. The Show is Produced by Darryl G. Salley and Hosted by Craig Truxson aka Bad Craig.